No job too tough. No workday too long. 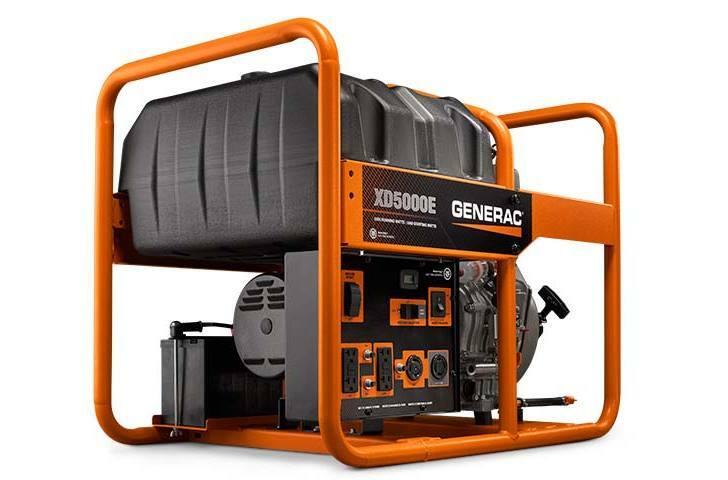 If you’ve got a tough job to do, look no further than the XD5000E generator. The sturdy steel frame features an integrated lifting eye for easy transport and on-site security. 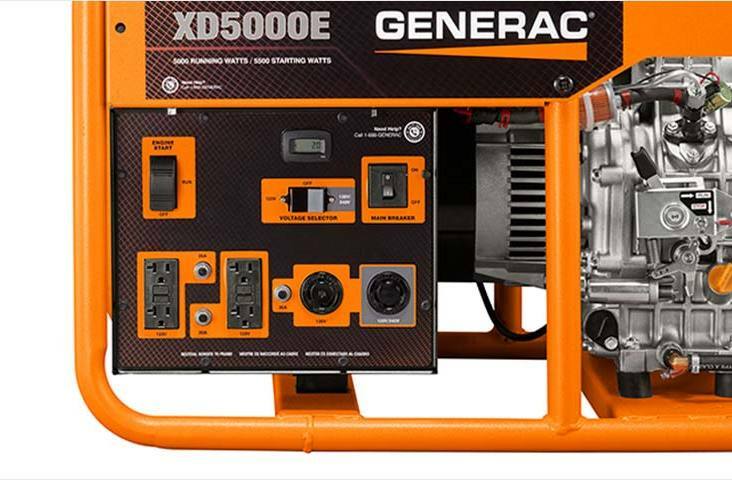 6% total harmonic distortion — for smooth operation of tools, appliances, even sensitive electronics. And it’s engineered to keep on running, thanks to its large fuel tank.